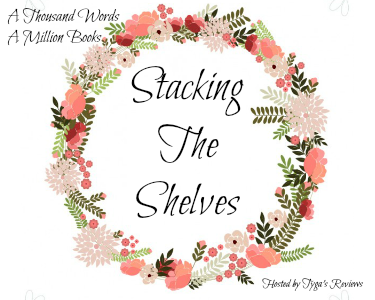 Stacking The Shelves is a weekly meme hosted by the lovely bookish folks over at Tynga's Reviews and is all about showing off the books you received this week, whether they were bought, borrowed, received or gifted! LIFE UPDATE: I had a HUGE event at college last Saturday where I played the piano (as a part of a band) (Yes, I'M IN A BAND! ACK! *freaks out*) and we came third and I had a creative writing competition that I came first in and my tam won the overall event (EEK!) So yeah. that's about it. I was only in college for seven hours (rather than 12) like a relatively normal person, but my fine arts professor is a crazy lady and is making my life a living hell. So, what did I haul over the last two weeks? This is my FINAL Guardian Children's Books Parcel, and it was sent to me as a thank you from the awesome book elves over at the Guardian Towers! THANKS EVER SO MUCH ALL OF YOU! HOLY CRAP. When I opened my surprise parcel, THIS IS THE LAST BOOK I WAS EXPECTING IN EVER! I haven't even read Illuminae which I got only a few weeks ago, but ACK! I'm so beyond excited! 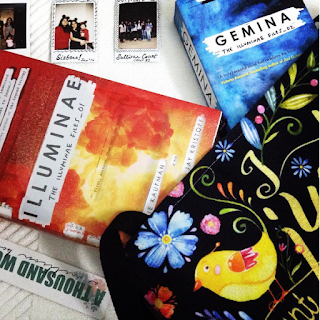 If you've read Illuminae/ Gemina I'd LOVE to hear your thoughts! This was quite literally on my immediate to-buy list, and so when it showed up I WAS SO EXCITED! 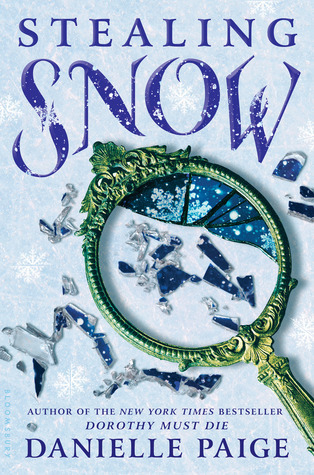 This book sounds so great, with the whole concept of a Prettiest and Ugliest list and well, I'M SO EXCITED FOR MY FIRST SIOBHAN VIVIAN BOOK! THIS SOUNDS SO BRILLIANT! Two ex-best friends, something toxic and a huge secret! I hope it drives me insane. This seems like such an awesome read, that I'd never heard of until I actually received a copy. I just hope it's not overdone, though! I don't usually read Middle Grade books, but Scholastic India sent me this lovely, and I'm currently reading it. IT IS MY FIRST 2017 BOOK! AND I MIGHT BE DYING ONLY SLIGHTLY! NECROMANCERS? Differnet kinds of Necromancers? Training? Gold help me this better be epic. some world saving quest? She reminds me of Winter from TLC, and I haven't even started yet! 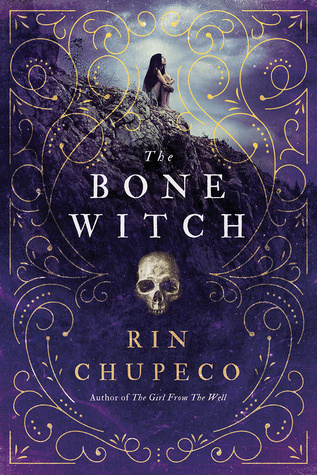 I decided to take a chance on it and requested it on NetGalley Really hoping this is a good book! 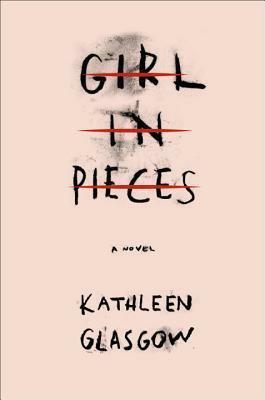 I've been dying to read this book ever since it was announced and Kathleen is an awesome human being. I can't wait for this awesome sounding story! 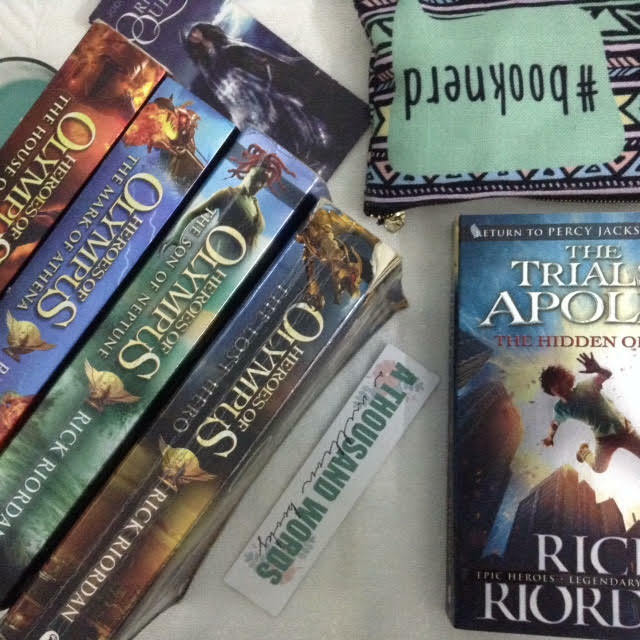 I promised I'd give up all Rick Riordan books after the monstrosity that was Blood of Olympus, because after FIVE YEARS OF EAGERLY WAITING FOR THE NEXT BOOK, and that ending that was so UNREAL, I just couldn't anymore. I always liked Apollo though and HERE I AM. I don't know how I'm going to do this again until 2020, but. Sigh. After reading Laure Eve's August 2016 release, The Graces, I just HAD to have her other books. I'm hoping this is as awesome as the first one. Have you read any of these books? Which do you think I could start with? 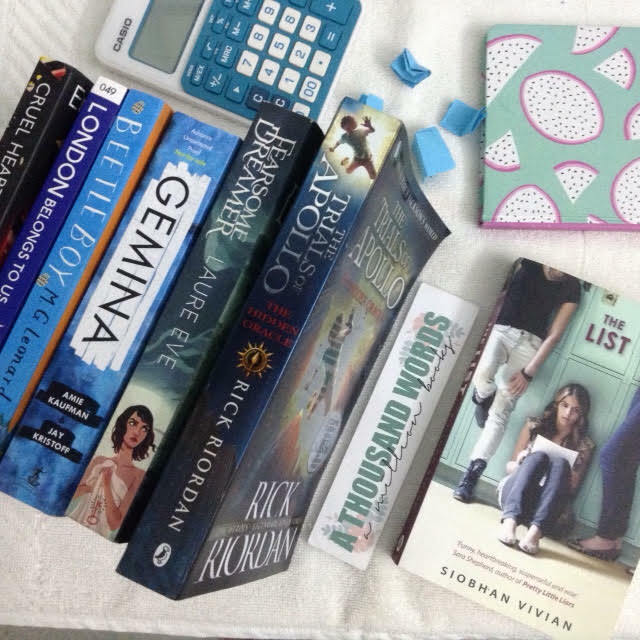 What books have you received this week? Link me up and I'll be visiting tomorrow!